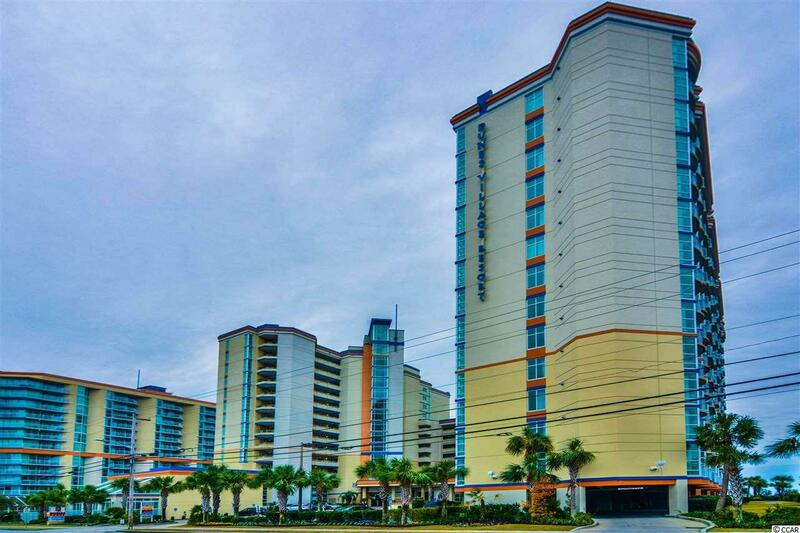 PRICE WAS JUST REDUCED! 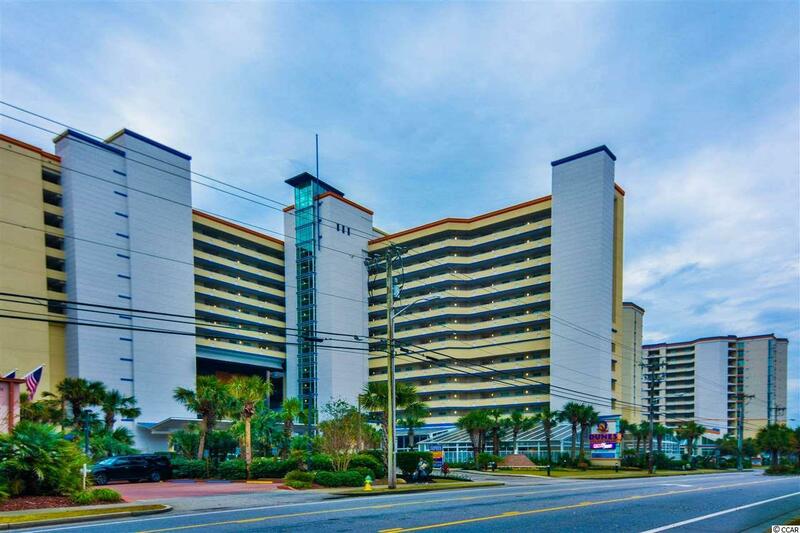 Located in the Dunes Village/Atlantic Ocean in Myrtle Beach South Carolina.One of the most polular resorts in Myrtle Beach. Its a clean modern, acctive resort. It has two restaurants and a Starbucks on site. Super kid friendly with three indoor water play areas, planned activities every day. 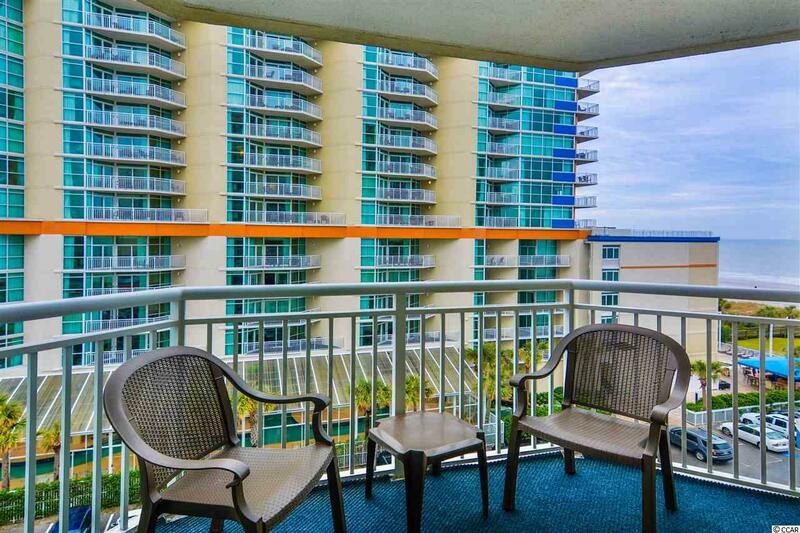 You have a great view of the ocean from the balcony of this angled condo. 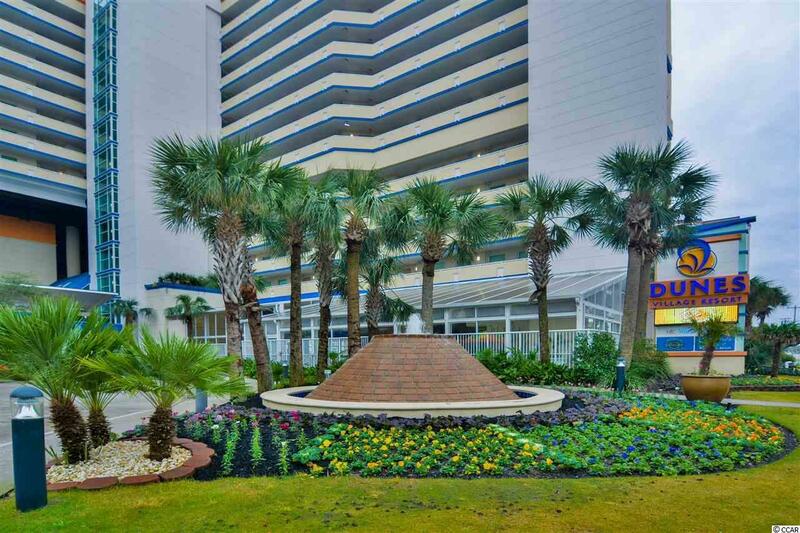 This is much sought after onebedroom condo, in great condition.A full featured nice furnished with washer and dryer and nice furnshings and TVs. A full kitchen, an oversize bedroom with twin beds, a large full bathroom with double sink vanity, with an entry from the bedroom and the kitchen. Come see this beatiful condo, priced rigtht, purchase now before the summer season starts.